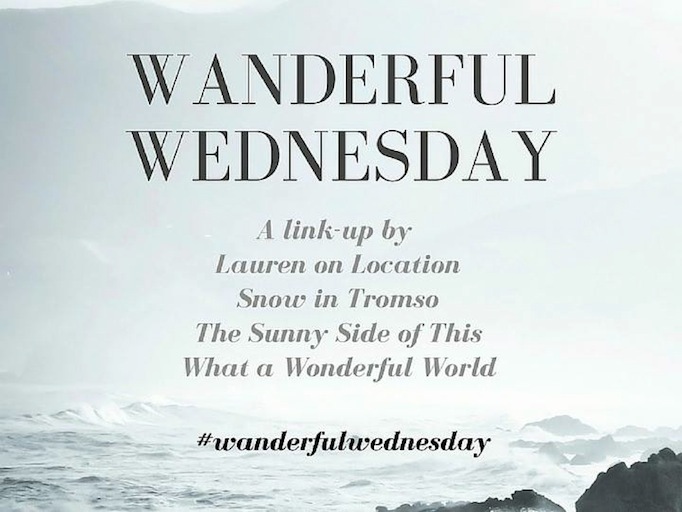 Myself, and three other wanderful bloggers are creating and hosting a brand-new weekly travel blogger linkup, Wanderful Wednesday. 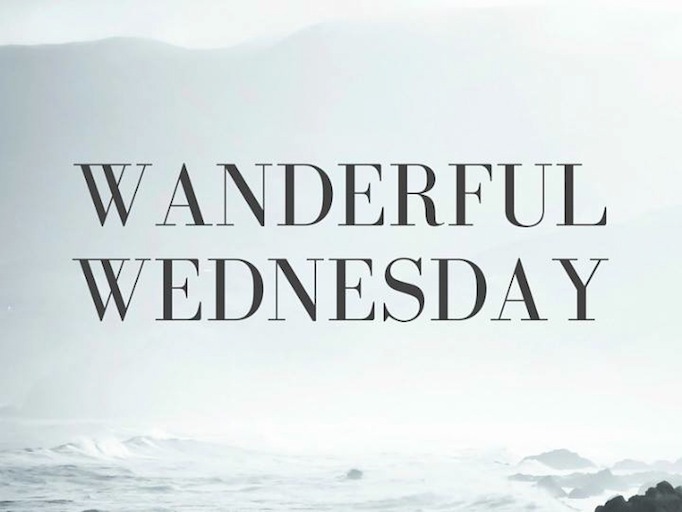 Wanderful Wednesday hopes to promote an open and supportive community for like-minded bloggers- expats, travelers and all kinds of wanderers! So, without further ado, let’s meet the hosts: Lauren of Lauren on Location, Van of Snow in Tromso, Isabel of The Sunny Side of This and me, Marcella of What a Wonderful World. Lauren from Lauren on Location Lauren is a New Yorker living in Santiago de Chile. After living in the wonderfully vibrant city of Madrid for two years, Lauren recently made the move to South America, which is great for me as we get to adventure together in the amazing city of Santiago! Lauren is a beautiful photo taker who has such an infectious thirst for adventures. 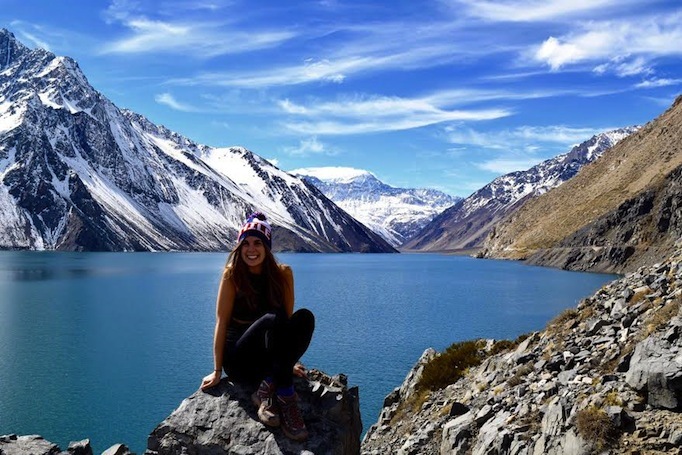 In the last month alone she has been trekking in the mountains around Santiago and tripping in the Atacama Desert, the driest desert in the world. Van from Snow in Tromso Van is a girl from Westphalia, Germany who now lives in Tromso, Norway. It’s not often that you find a blog about somebody living in The Arctic! That’s what makes Van’s blog so special and so very unique. Van’s blog includes spectacular photos of the most gorgeous scenery, lessons on the culture she has learnt about… and of course, lots of snow! Van takes advantage of adventuring when she can, while writing her thesis for her masters. A Mexican girl from Hermosillo who moved to Ljubljana, Slovenia for love. This week marks her two year anniversary of living in Slovenia and Isabel has documented it all on her lovely blog. I for one didn’t know how beautiful Slovenia was until I started following Isabel’s blog. Isabel is always on the quest for authentic Mexican food and the best hiking opportunities as Slovenia has provided her with a newfound love for the mountains. The linkup will take place every Wednesday at 8:00am GMT. This sounds great – I’m in! 🙂 I’m new to this though – do we link to all of those host blogs in our posts each week? And can it be a post on literally anything travel related? Excited to read everyone’s blogs! That’s great news! You will only have to link-up on one of the host’s blogs as the blog posts then show up on every one of our blogs 🙂 It’ll make more sense from next week but I know you are going to love it! It’s an amazing way to get to know other bloggers and build a sense of community! So pleased to have you. Sounds great, will join in next week! Thanks Anna! So hoping you can join us 🙂 Missing your posts but hope all is well! !